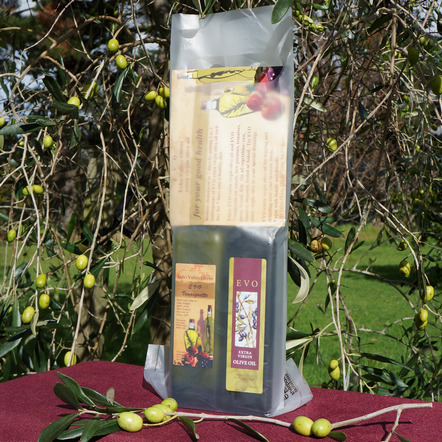 EVO 2 PACK holds one 250ml EVO Extra virgin olive oil of your choice and one 250ml EVO Vinaigrette. Choose either EVO Frantoio Pendolino Ascalano or Marino extra virgin olive oil to go in the 2 Pack with your EVO Vinaigrette. The perfect twosome this is a great gift idea for the person who has good taste.